2. try and make healthy choices along with the occasional ice-cream. 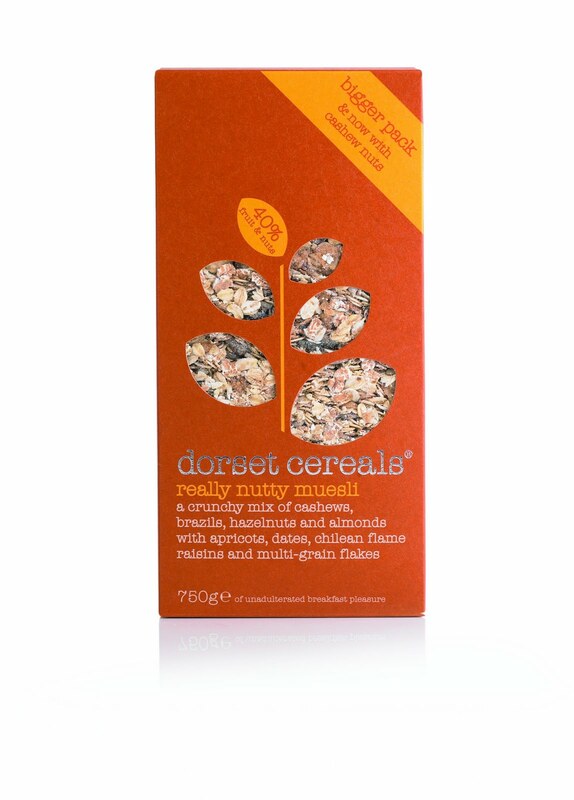 So imagine my surprise - and delight - when I found I'd lost ¾lb! Amazing. When I thought about it though, despite the lack of exercise and the ice-creams - and okay, the burger and chips (twice), I hadn't eaten between meals and hadn't snacked in the evenings either. I also usually have wine every night while we're on holiday, but this time I only had wine on two evenings. So, even though I wasn't eating my usual healthy options, I didn't go OTT either. It made me realise that I can actually eat without over-indulging even when the normal routine is broken, and can get back on track again quite quickly. And to lose even a small amount is the cherry on the cake for me. 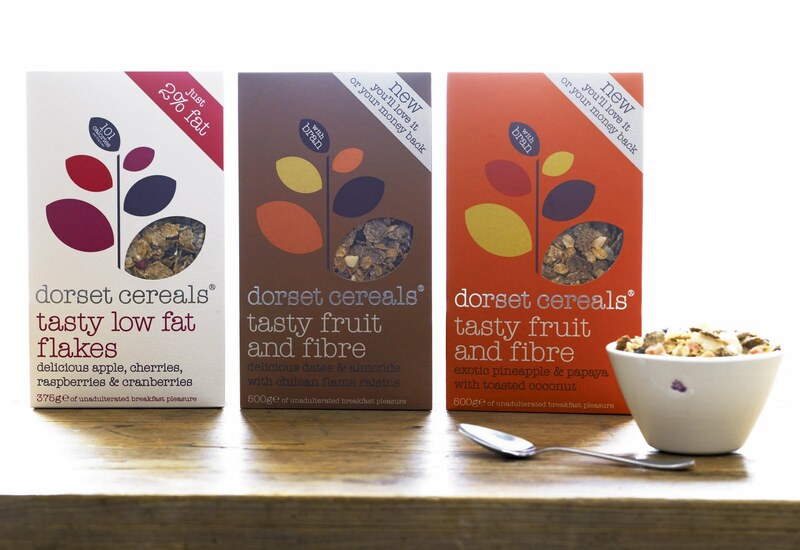 One of things I do everyday is to eat a decent breakfast, and for me it has to be cereal. 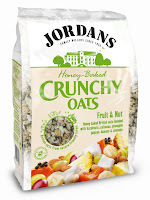 I really believe that breakfast is the most important meal of the day, and I never leave home without eating something. Since I was very small my breakfast 95% of the time is a bowl of cereal. 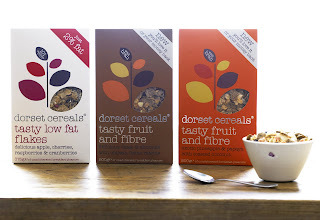 Over the years I've tried all sorts, and I have my favourites - porridge in the colder months when I have time to make it properly, and assorted cereals in the warmer months. 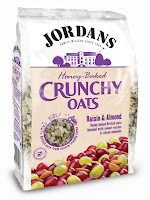 My favourites are the Dorset Cereals and Jordan's Crunchy Oats. 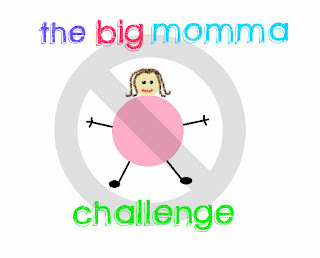 When I was planning this post, I emailed both companies to ask for permission to use images of their products and was very happy that not only did they say yes, but both companies also wanted to offer some samples to the bloggers taking part on the Big Momma Challenge! 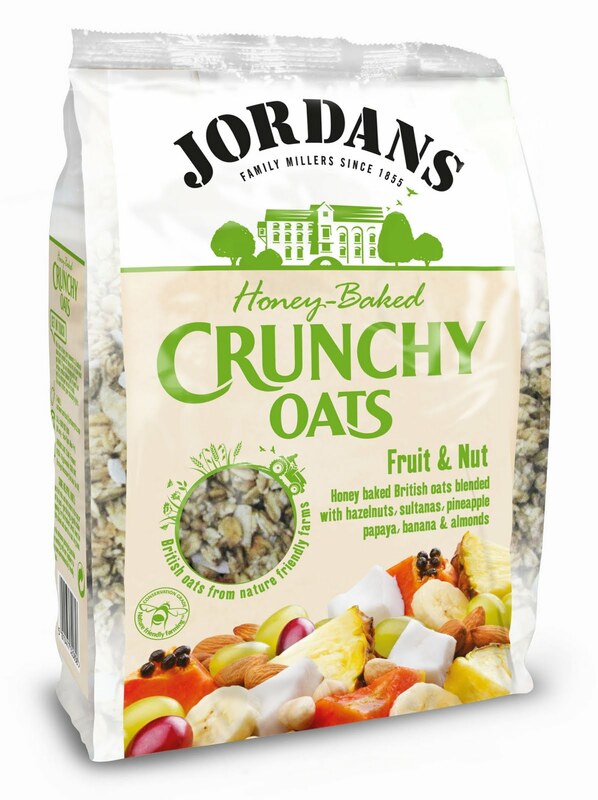 If you would like to enjoy a sample from either Dorset Cereals of Jordan Cereals,, please check out their websites and let me know which one you'd like to try. Sadly, I think they will only be available to Big Momma participants based in the UK (sorry Pamela and VBiC!). Don't forget to link to your weekly blog update using the Linky tool below. It really helps if we can all support one another - I think it's the main reason I'm still going, knowing how everyone else is doing and picking up tips and ideas along the way. And once again, if anyone else wants to join in please do - the more the merrier! Have a great week!